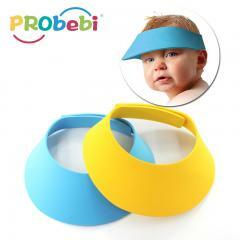 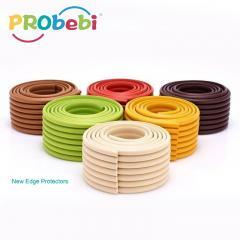 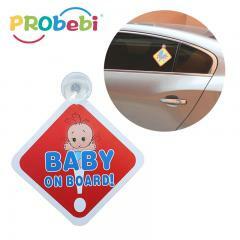 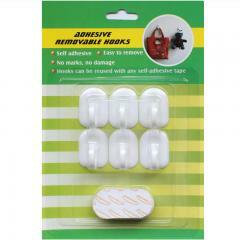 self adhesive 4mm thickness felt furniture floor protectors are made of soft felt. 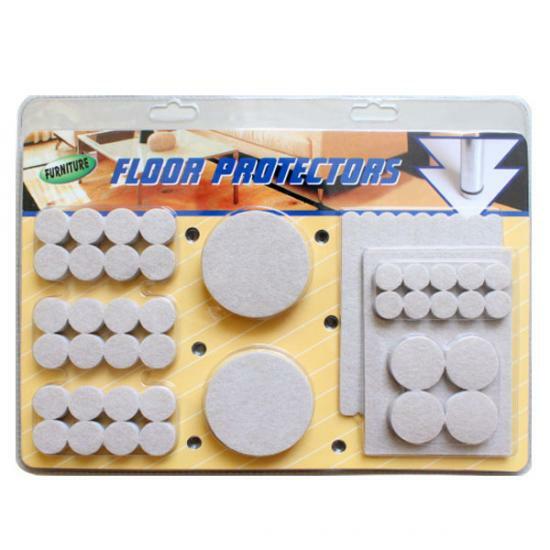 Felt floor protectors use under the chairs and table legs or any heavy applications. 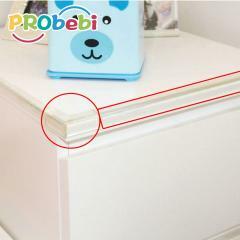 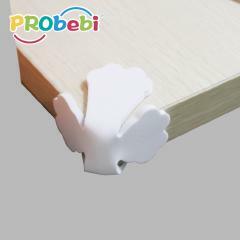 Stick floor protector on the leg of furniture, help to prevent floor scratching.